Envirobank and container deposit schemes. 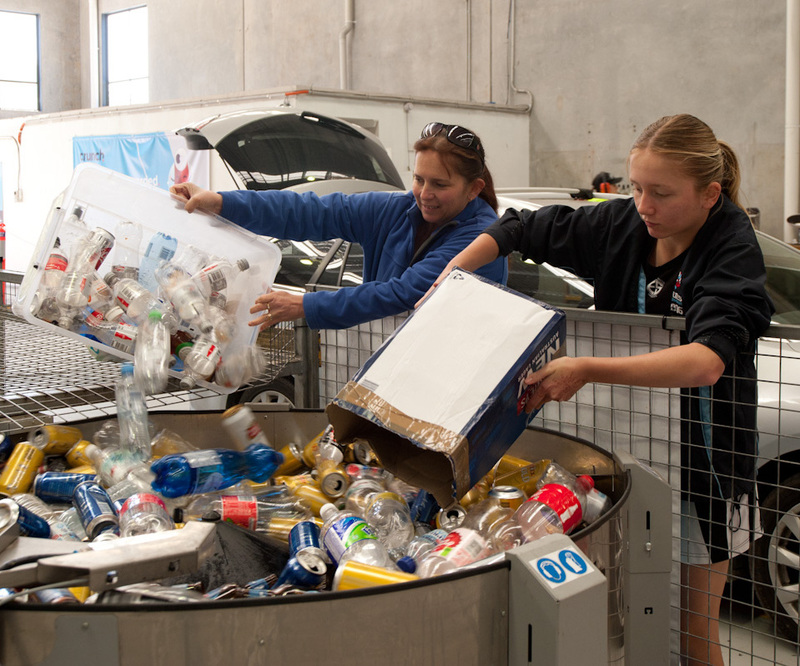 Container deposit schemes typically form part of a state government’s litter-reduction or broader sustainability strategy. Basically, they’re designed to reduce the amount of litter in our neighbourhoods by incentivising people to recycle with a 10-cent refund for every eligible container returned. 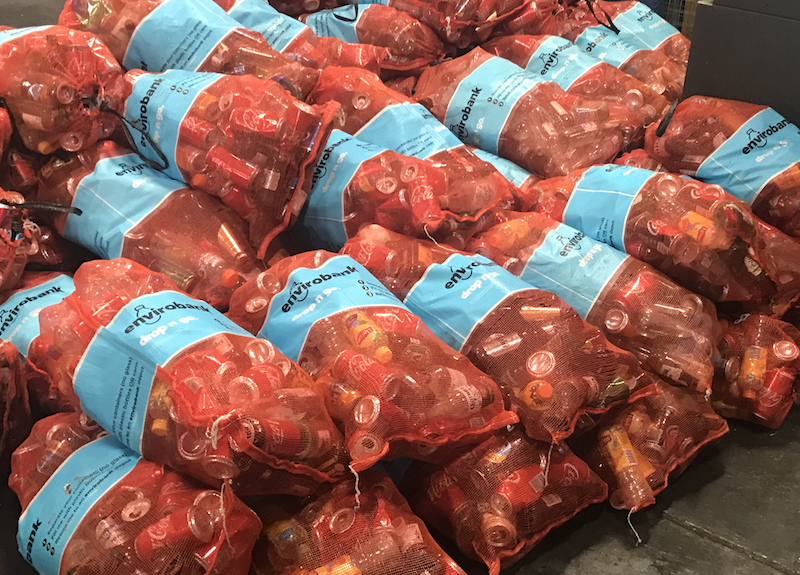 At Envirobank, we exist to provide people with access to the container deposit scheme operating in their state. 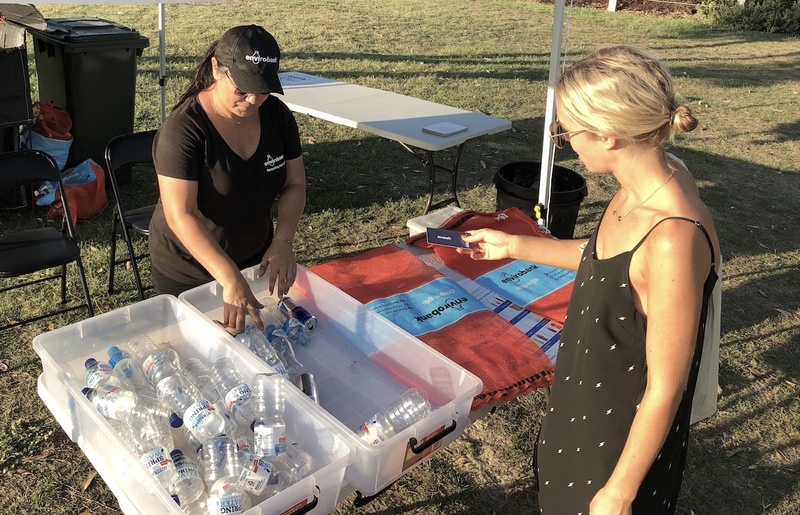 In New South Wales and the Northern Territory, we operate collection points where people can return their eligible containers for the 10-cent refund payable. We’re also a Scheme operator in the Territory, which means we help manage the Cash for Containers program. And on 1 November 2018, when Containers for Change launches in Queensland, we will operate collection points from the Gold Coast up to Townsville. What Envirobank does not do is recycle the containers we collect. We simply collect eligible containers, pay out the refund, and forward the containers on to our recycling partners who ensure they are repurposed. Our state-of-the-art recycling depots in New South Wales and the Northern Territory have been designed to deliver on accuracy and efficiency. Featuring the latest sorting technology and machinery, and staffed by a bunch of really friendly folk, we think they do just that. When you visit an Envirobank depot, our staff will help you claim the refund on your eligible containers, no matter how many you turn up with—there’s no limit! We’ll then get you back on the road again as quickly as possible. Our Drop’n’Go services are only available to Crunch members and are ideal for moderate quantities of containers. These collection points are usually located near supermarkets, shopping centres and petrol stations making them easy to access while you’re out and about. Pop-up collections are regularly scheduled collection services that are set up for a couple of hours in busy areas, giving the public an opportunity to return small to medium quantities of containers. These collection points typically consist of a tent and some friendly staff who will hand count your containers and issue your refund. Reverse vending machines, or RVM’s, make recycling convenient, efficient and fun. 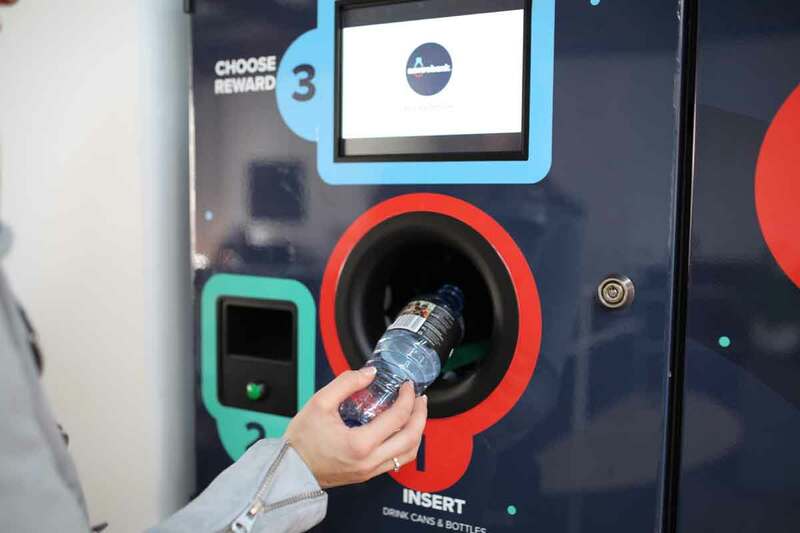 The ultimate in recycling technology, our RVM’s work the opposite way to a traditional vending machine. With an RVM, rather than depositing money and retrieving some kind of sugary treat, you deposit your eligible container and bank the refund. Pretty good, don’t you think?